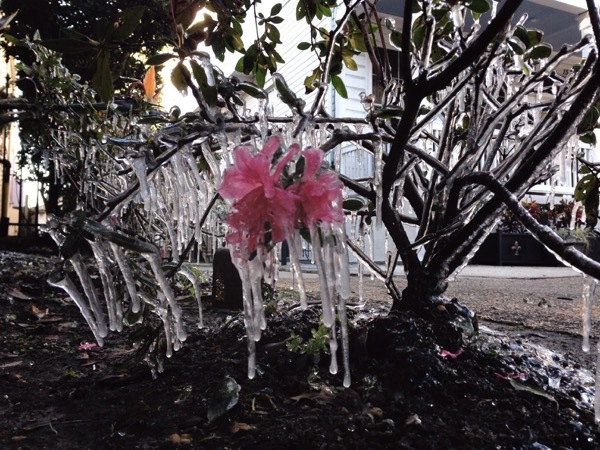 Who says it doesn't get cold in NOLA? 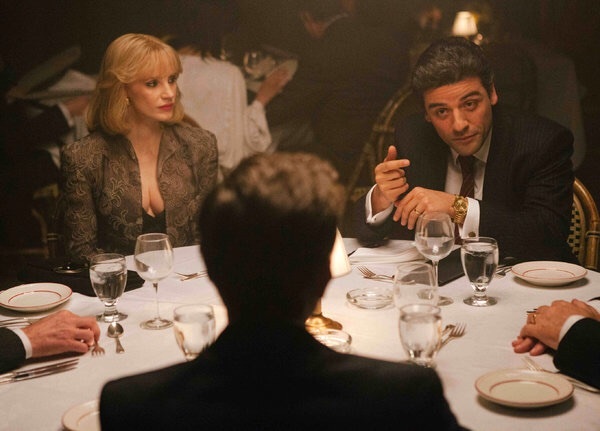 Congrats to JC, Brad, Neal and Anna and the rest of the amazing cast and crew of A Most Violent Year. It was a wonderful project to be a part of. I took it apart in 2001. 13 years later - its back together. Let me know if you want a lift. I never thought I would be interested in gardening, but after living in Brooklyn for 10 years, I'll take any excuse to spend more time outside when it's nice. I planted some garlic at the end of last year, and it was the first thing to come back this spring. I started a project in 2001, and after 13 long years and far too much money later, it's finally coming to an end. Ask me nicely, and maybe I'll give you a lift. No animals were harmed in the making of this film? 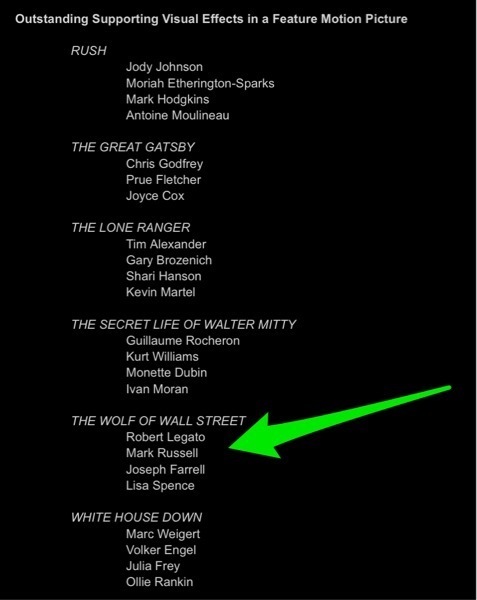 Friends of Animals doesn’t buy “The Wolf of Wall Street’s” end credits. The animal rights group has organized a boycott against Martin Scorsese’s drama for the use of a chimpanzee in one of its earlier scenes. The primate, who plays Leonardo DiCaprio’s pet, roller skates through the company office in a collared shirt and slacks. Friends of Animals thinks the chimp — named Chance — suffered irreversible psychological damage after being forced to act. 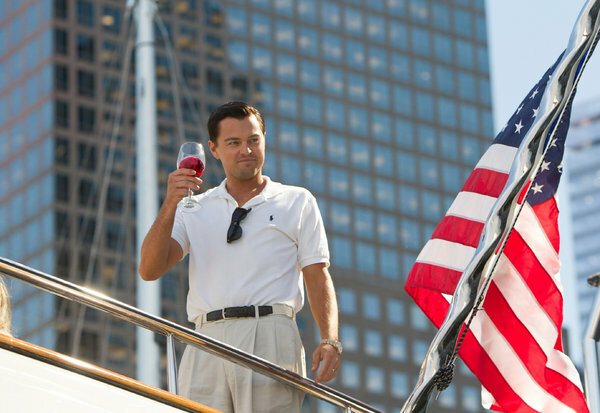 According to a press release, FoA’s New York director Edita Birnkrant plans to “confront” Scorsese and DiCaprio at the flick’s NYC red carpet premiere on Tuesday. She wrote an expose on animals in entertainment and “Hollywood’s Betrayal of Great Apes” in the most recent issue of the organization’s magazine, Action Line. Birnkrant argues that Chance, who was subject to the cruel teaching methods of his circus trainer earlier in its life, could suffer from neurotic behaviors, ultimately becoming incapable of socially interacting with other chimps, due to his appearance in the movie. The movie also features, dogs, a lion and a fish. Danny Porush, the character Jonah Hill portrays in the film, told Mother Jones that “there was never a chimpanzee in the office.” In fact, “there were no animals in the office.” The film never explains the meaning of the animal’s role. Stay tuned - there are sure to be more of these as we get closer to the release on Christmas. Has become making Cheddar cheese biscuits on Saturdays mornings with Dylan. Yes that front one looks a lot like a mouse. It was all Dylan. Taken a step further, Cordero and his visual team deserve huge credit for pushing "faux doco" storytelling a little further. If all you know of this filmmaking technique is that it's generally herky-jerky and ugly and potentially nauseating, be prepared to change your perception of "found footage." 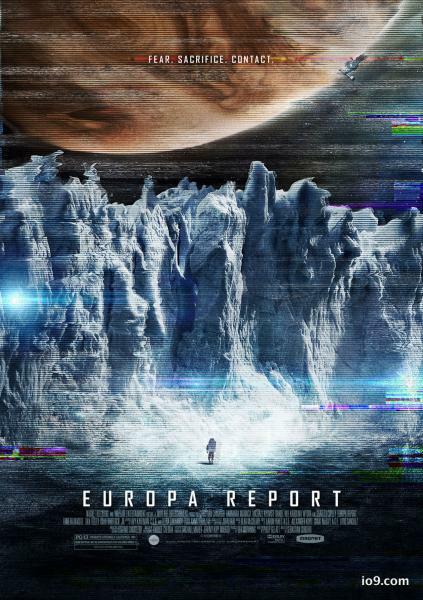 Put simply: Europa Report is gorgeous to look at. The basic character scenes are crisp and clean and yes, a tad Kubrick-ish, but once Cordero points his cameras towards outer space or (even better) around the destination moon, the movie is quite simply beautiful. Kudos to John Bair and the team at Phosphene as well as the gangs Method, Perception, LookFX, Brandon Taylor and Nat Jencks for all the great work! The word "harvest" might be a bit of an overstatement, but it's hard not to get excited over growing your own food - even if it can only feed a mouse - a very small one. 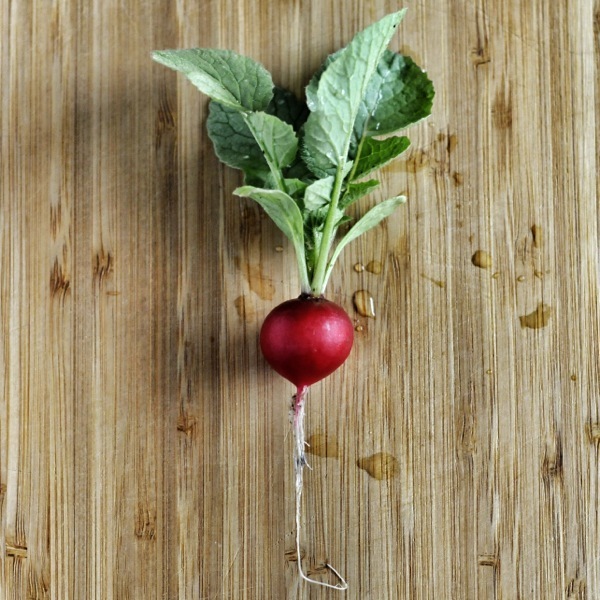 One radish and some Arugula. I'm very proud. You should come by for dinner, but don't come hungry. At my favorite "fast food" restaurant in the world. Sometimes it's good to be up early.